Scott Wintrip is a business consultant, professional speaker, and author. He helps organizations across the globe eliminate hiring delays. 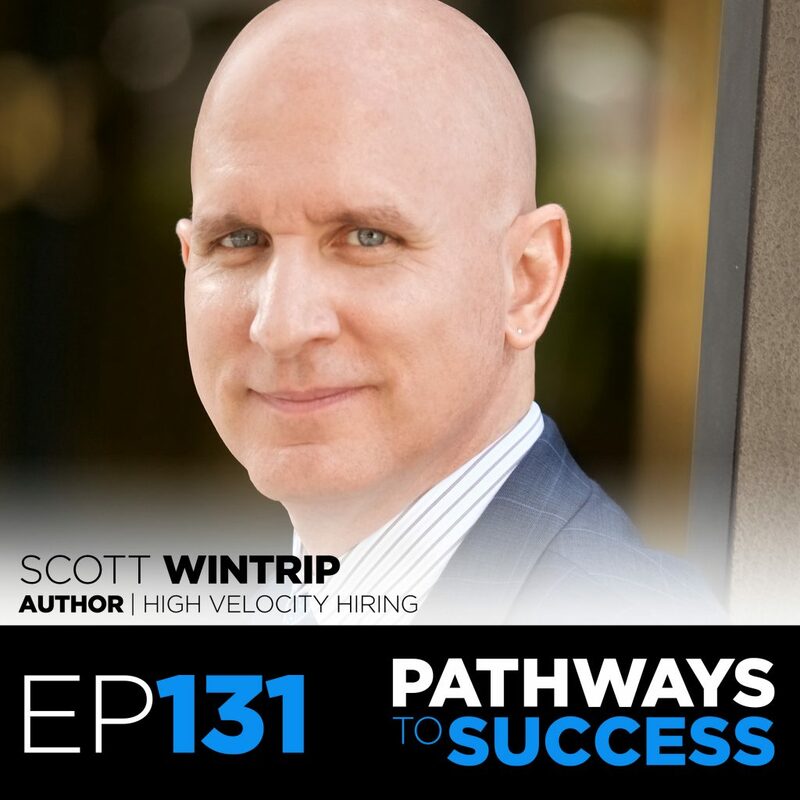 Scott has helped more than 23,000 organizations across the globe eliminate the stress and overwhelm of recruiting and hiring. He’s shown them a method for creating an instantaneous job filling system that eliminates hiring delays. Scott is the author of, “High Velocity Hiring: How to Hire Top Talent in an Instant” The book focuses on helping companies to stop participating in the old way of hiring (keeping a job open until the right person shows up), and instead, engage in the new way of hiring (cultivating top talent until the right job shows up). 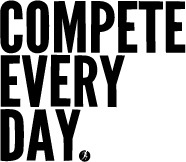 The talent shortage is irrelevant if you have the right process.